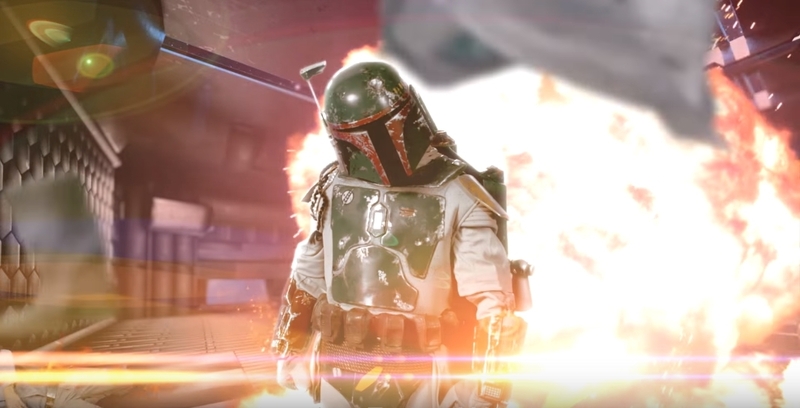 ERB gave its fans a special holiday surprise today by coming back from their break to release a brand new bonus rap battle, featuring the Marvel's Canadian mercenary Deadpool and the return of Star Wars' bounty hunter Boba Fett. ERB has been on break since their last battle in August, Jim Henson vs. Stan Lee, to do a worldwide tour of the Epic Rap Battles. They came back, as Nice Peter said, "because they wanted to do a battle for Christmas". Peter has clarified in the Behind the Scenes that this is not the premiere of Season 5, just a bonus rap battle. To execute this battle with the vision they had in mind, the ERB crew sought out help from costumer Dragan Radic, cameraman Thor Wixom, action-directing youtuber Forrest Whaley, and dancers Ivan "Flipz" Velez and Robert Hoffman to play Boba Fett and Deadpool respectively. As a result, this battle features cinematic action scenes and lots of acrobatic footwork. I personally thought Bobba won, especially with the sloppy seconds line. It was very very close, though. That was way better than I expected. Deadpool's first line was literally what I had thought about Boba Fett lol. That was so EPIC! Can we get more bonus battles? I totally called it too!!! THERE'S A FIRST! WOO-HOO! 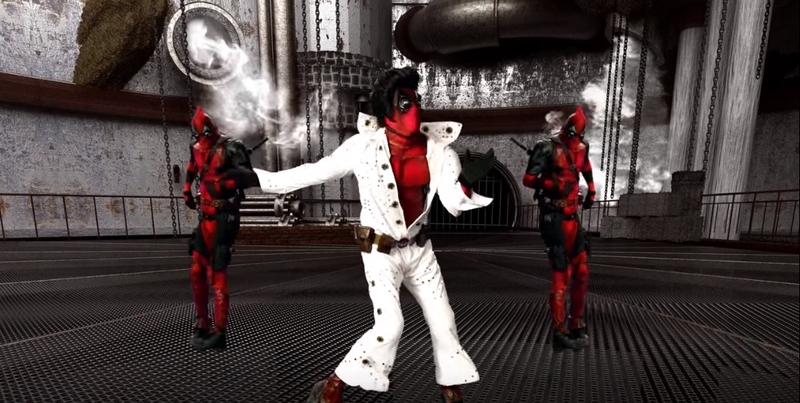 Boba Fetty Wap's flow & Deadpool as Elvis was just beautiful. I need to watch it a million & one more times! Way better than I was hoping for. I thought this was going to be like a minute long or all storytelly or something, but this really was an actual ERB. Laughed at several of Deadpool's lines, so for now I think he won.